Last year I read Will Ryan’s book ‘Leadership with a Moral Purpose’. It is very encouraging to read his suggestion that schools should be more creative. Back in November, Nicky Morgan MP suggested that pupils were held back by ‘the arts’. Soon after, the travesty hit Twitter. Over the next few years, it sadly seems that standardised test will increase rather a direct hit on creativity in the classroom. Without creativity, we are not equipping our children effectively for this world. The ability to think ‘outside the box’ is a skill that many employers are searching for. If we are going to focus on closing the ever-widening gap, we need teachers to be creative in a bold way. I say bold because an increase in tests results in an increase in fear and most teachers do not flourish under that culture. Nevertheless, children do not flourish under a teaching-to-the-test style but one which embraces creativity. So, what could that look like in your school? If you have iPads, I want you to consider teaching creatively using animation. Let’s not restrict it to an art lesson either, let’s think bigger than that. Firstly, stop-animation is the first iPad app I used in my classroom two years ago. I went on a ‘Creativity in Science’ course which was run by York’s Science Learning Centre. Stop-animation takes time. It may take a whole lesson to create a 10 second clip (depending on the speed of playback). However, in this time-pressured (must have straight away or I will spontaneously combust) culture, learning patience is an important skill. I took one hour to create a 10 second clip recently- and it was so rewarding for me. Stop animation is very rewarding for pupils too! It develops planning skills, collaborating with others and breaking a bigger problem/sequence into small bite-sized one. If you are forcing children to slow down the process in which they take their photos, they are more likely to remember it. They also have a movie, which can be embedded onto their school’s website- talk about student satisfaction!!! 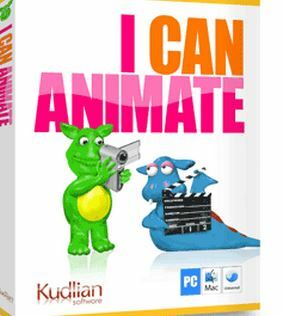 Personally, I find the app ‘I can animate’ the most child-friendly and accessible one- also possible on laptop with web-cam or uploading photos. However, there are plenty of others out there. To easily ‘be’ in different places- next term KS1 are going to the Amazon Rainforest. There will be photographic evidence of this, too. Please refer to my green-screen post for more about this. Two weeks ago my uncle’s family can and stayed at our house. 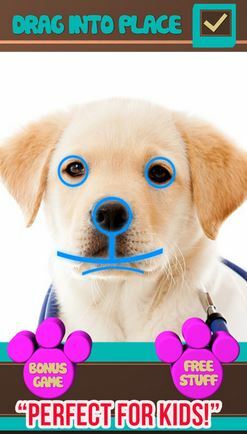 My young cousin showed me a brilliant app called ‘My pet can talk’ and I loved it. I think this is another great use of animation in the classroom. Role play is great (acting as a goat in Billy Goat’s Gruff or an egg in Humpty Dumpty). You have to think, talk and move as the character would. 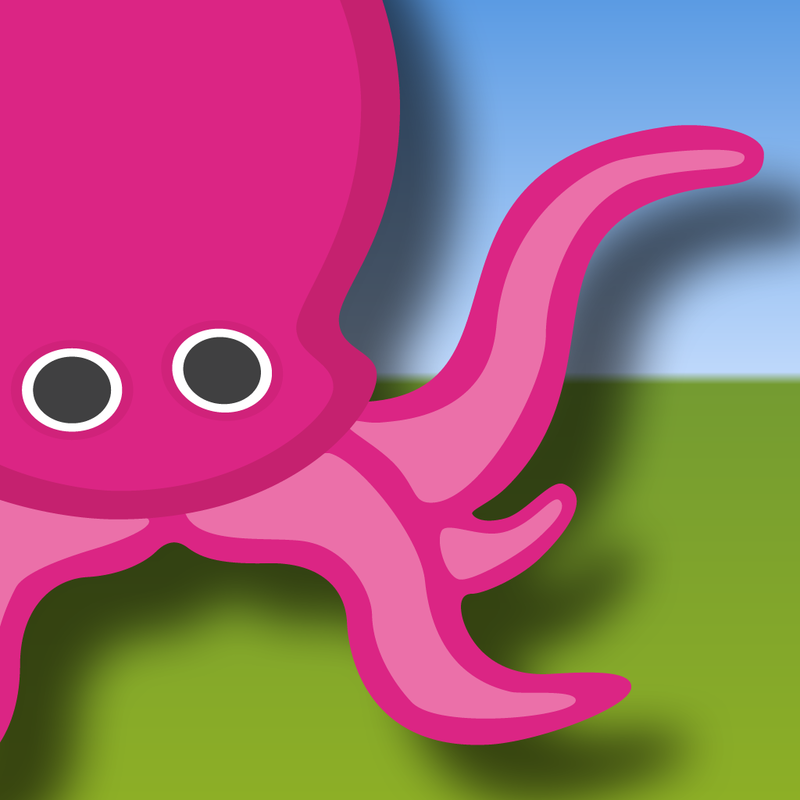 My pet can talk allows you to create videos of an animal (using a photo) to talk. It records your voice and allows you to change the pitch easily. You don’t have the faffing around trying to line it up with your lips; you just speak and the lips move. My uncle actually owns a pet shop- maybe this should be a new way for him to get the pets explaining to their new owners how they should be looked after! 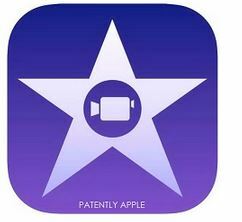 iMovie is another favourite. I love that you can make trailers on it. Imagine you’ve told your class a story and then asked them to summarise it. Well, that is a difficult skill to develop. However, if you give them an iPad and ask them to create a 30 second trailer that tells the story through a voice over and carefully chosen clips, you will find that they can suddenly achieve that objective. These are just a few tasters of what I’ve been up to over the last term. Children haven’t just learnt the intended objective, they’ve developed creative skills, collaboration and have new tools for the future.